Alejandro Queral, who moves into the position Aug. 30, impressed the search committee with his varies skills and commitment to collaboration. 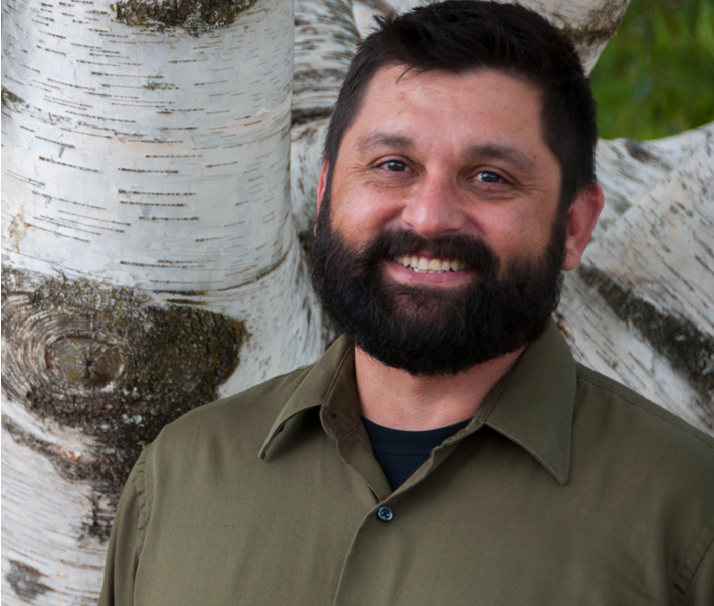 Alejandro Queral will be the new director of the Oregon Center for Public Policy. The Oregon Center for Public Policy, a think tank in Southwest Portland, has hired a new executive director. Alejandro Queral will take the reins Aug. 30, after leaving his current position as director of community investments for United Way Columbia-Willamette. Queral told The Lund Report that the center, which focuses on economic policy, serves a vital role in the state. “The Oregon Center for Public Policy can really contribute to the conversation around what is the right direction in terms of economic and fiscal policy for the state in a way that is going to have a positive benefit for communities that have been disenfranchised for a very long time,” he said. Besides United Way, he's worked at the Northwest Health Foundation, American Heart Association and the Multnomah County Health Department. He's served on the boards of local arts and environmental organizations as well as well as serving for nearly a decade as a governor-appointed member of the Oregon Public Health Advisory Board. He said that work will mesh nicely with his new job as the center's leader. Queral replaces the center’s founder and 20-year leader, leader, Charles Sheketoff, and will earn a starting salary of $93,000 a year. Queral has a juris doctor, J.D., degree from the George Washington University Law School, a master's in biological sciences from Northern Illinois University and a bachelor's from the University of Virginia.